Terriann Thavar is highly passionate about environmental conservation. 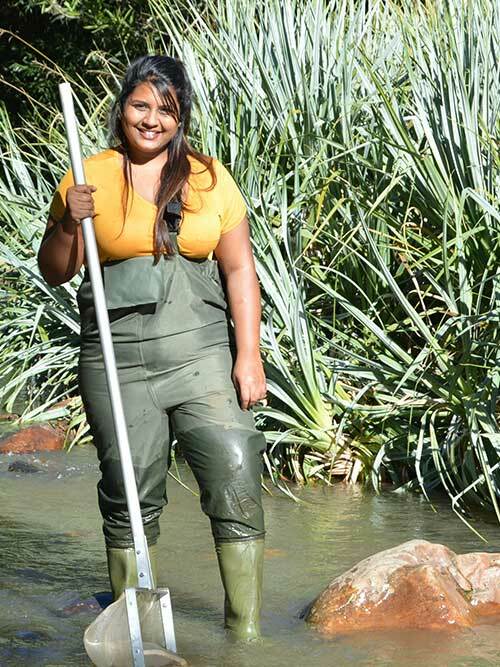 She is originally from KwaZulu-Natal and chose to pursue a degree in the Western Cape to broaden her knowledge of Cape Floristic Region biodiversity. She obtained her BSc in Biodiversity and Conservation Biology in 2015 at the University of the Western Cape. In 2016, Terriann completed her Honours in Biodiversity and Conservation Biology, where she worked on the endangered KwaZulu-Natal Sand Forests. Recently, she enrolled in the DST-NRF internship program to work as an intern with the Freshwater Consulting Group (FCG) and FRC. Since starting the internship, she has already gained experience in administrative duties, and data management and capturing. She attended SASS5 (aquatic biomonitoring) training course and is hoping to be accredited later in the year as a SASS5 practitioner. In addition, she has been learning about wetlands. 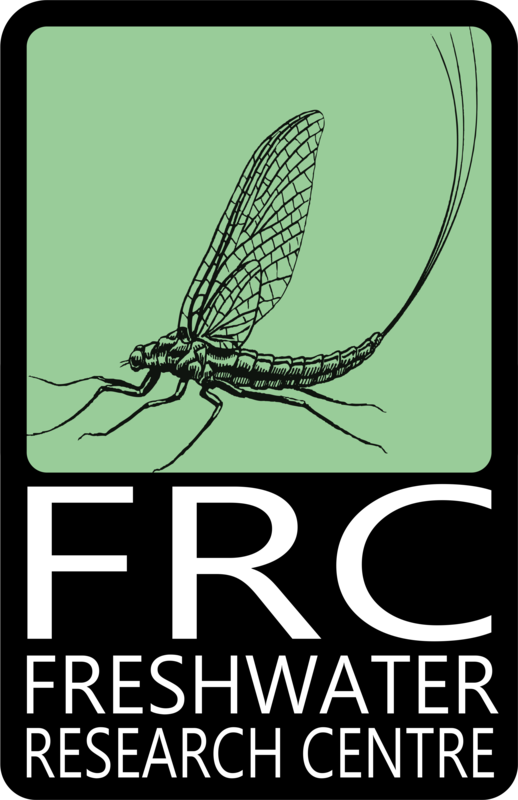 Terriann has developed particular interests in the impact of climate change on freshwater ecosystems (with insight into rehabilitation strategies) and environmental education.